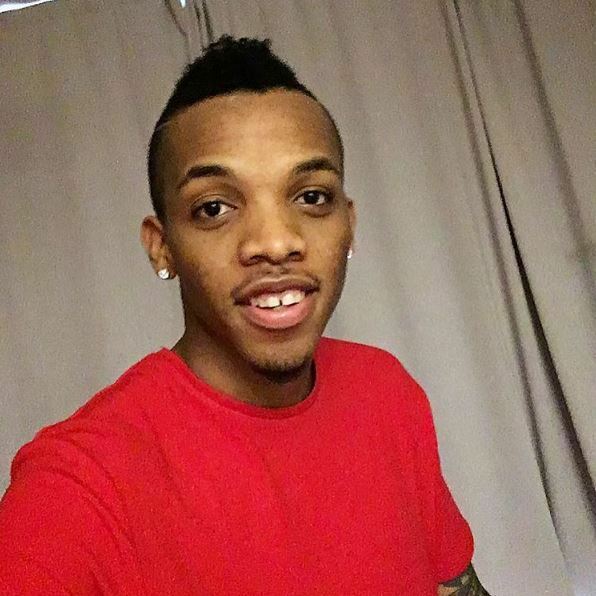 Singer Tekno is definitely one of the most successful singers of 2016 but he has been trending for some other reason, his hilarious videos he usually shared via his social media pages. The singer in a new video talks about how guys should make sure they enjoy and live their life to the full. Afterwards, he then talks about loving his girlfriend so much, but he can’t be faithful to her.